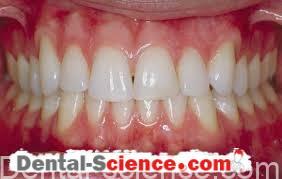 – Gingival recession is often a source of anxiety to patients. – Noncompliant patients should be considered at risk. suspected of never being satisfied. 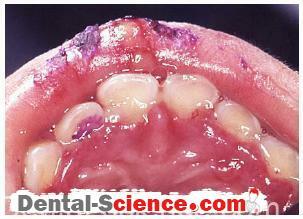 – Patients presenting factitious gingival ulceration should be carefully evaluated prior to root coverage procedures. – Patients with poor oral hygiene who are prone to periodontal destruction are also at great risk for surgical failure unless the local factors can be controlled. – In addition to clinical outcomes, another aspect to be considered is the possible change in the soft tissues caused by smoking. 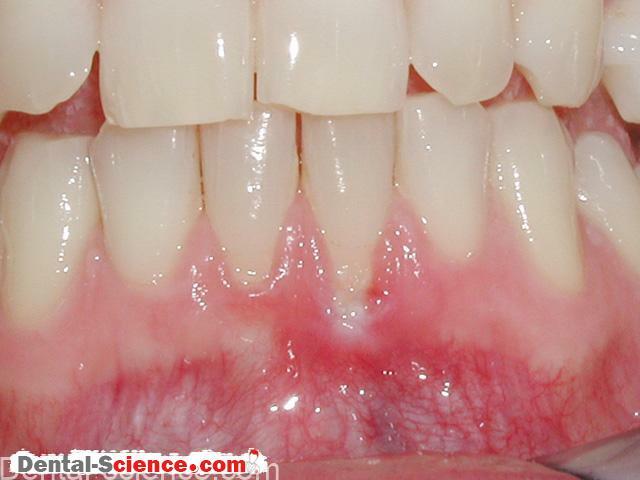 (P < 0.001) for nonsmokers when compared with smokers whose gingival recession was treated with subepithelial connective-tissue grafts. – Additionally, nonsmokers exhibited significantly more sites with complete root coverage than did smokers (P = 0.001). Subepithelial connective-tissue grafts resulted in 27.0 to 80.0% complete root coverage for nonsmokers and 0 to 25.0% for smokers. nonsmokers who received subepithelial connective-tissue grafts, nonsmokers achieved more complete root coverage. – They showed a significant difference in the number of sites with complete root coverage when compared with smokers (risk ratio, 0.24; 95% CI: 0.10 to 0.58) in the two arms of the trials. 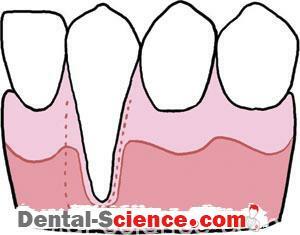 the root coverage obtained with an SCTG associated with a coronally positioned flap. – The percentages of root coverage in smokers after 3 months (62.10% ± 19.08%) and 6 months (58.02% ± 19.75%) were substantially lower than that of non-smokers (82.17% ± 16.47% and 83.35% ± 18.53%, respectively). 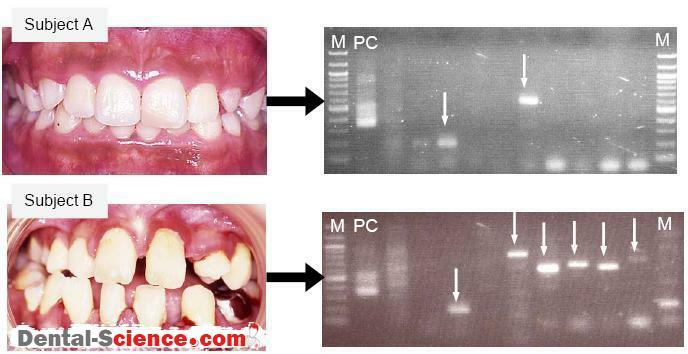 – In the literature, gingival recessions have been classified into four classes, according to the prognosis of root coverage. – In Class I and II gingival recessions, there is no loss of interproximal periodontal attachment and bone and complete root coverage can be achieved; in Class III, the loss of interdental periodontal support is mild to moderate, and partial root coverage can be accomplished; in Class IV, the loss of interproximal periodontal attachment is so severe that no root coverage is feasible. – More recently, other factors than the level of interproximal attachment and bone have been shown to limit the amount of root coverage: the reduction of papilla height, tooth rotation and tooth extrusion with or without occlusal abrasion. – In all these clinical situation, only partial root coverage can be achieved. – The surgical challenge is great, because the smile will expose the entire operated zone. – These patients may require orthodontics and orthognatic surgery to improve the lip line. obtain more satisfactory results than those with less skills and experience. – In periodontal plastic surgery, the choice of procedure is based on the four cardinal principles of any surgery: success, reproducibility, lack of morbidity and economy. – Basically, the easier the technique the more reproducible it is, since the need for technical skill of the surgeon is reduced. – The surgeon‘s choice will be based on the confidence he has of his own ability to match the outcomes of the clinical trials. occurred between weighted flap thickness andweightedmean root coverage and weighted complete root coverage (r = 0.646 and 0.454, respectively). A critical threshold thickness >1.1 mm existed for complete root coverage (P <0.02).  The position of the gingival margin relative to the cemento-enamel junction after suturing affects the probability of complete root coveragefollowing healing. – The procedure is uncomfortable for the patient because of the denuded palatal donor site, and the match with the surrounding tissues is unpredictable. – The double papilla flap also seems to be a dated technique. – Use of elaborate sutures is time-consuming. The procedure requires surgeon‘s dexterity. – Sutures placed over the avascular root surface may lead to postoperative cleft complications that may impair esthetic results.